I’ll be honest I’ve never been a big fan of body hair… chest, under arms, back, I just much prefer smooth hair free skin! In the past I’ve tended to use body groomers and clippers but they don’t always give a really close cut! 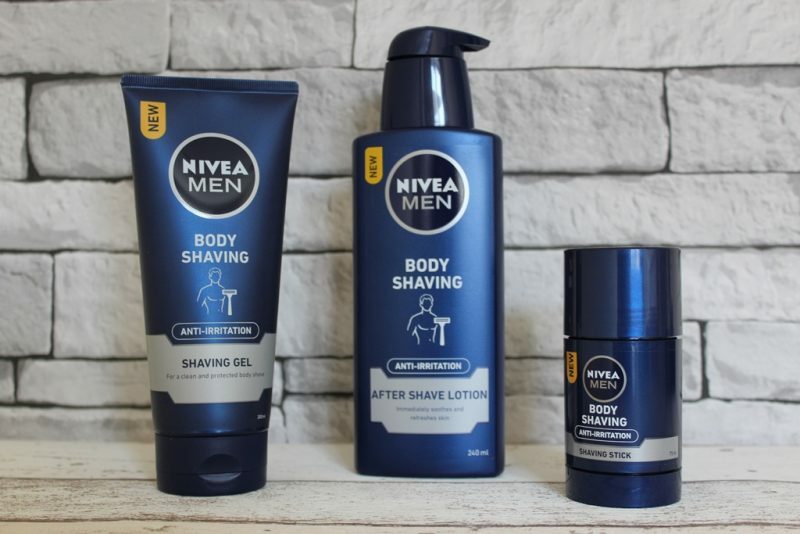 Nivea Men have just released a brand new range of body shaving products to help you tame that unwanted body fuzz! Their body shaving range includes 3 brand new anti irritation products: shaving gel, shaving stick & after shave lotion. 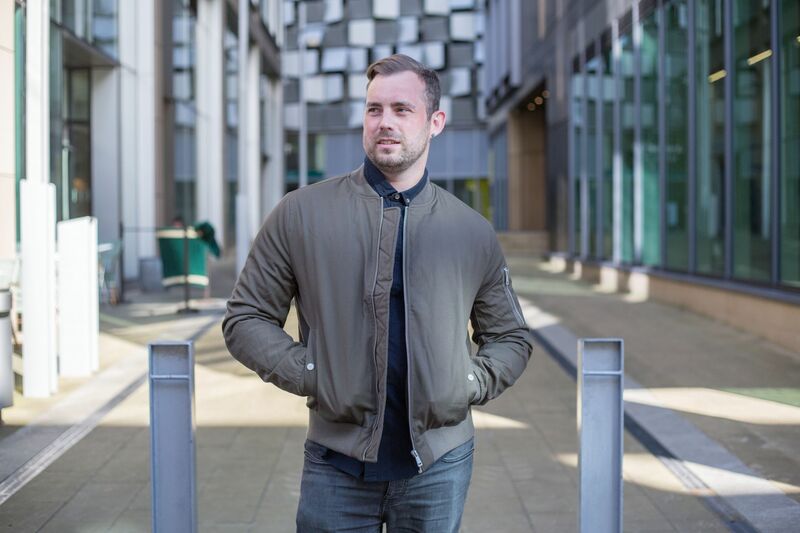 I don’t know of any other similar products available, so I was really keen to see what they’re like and put the products through their paces over the last few weeks. 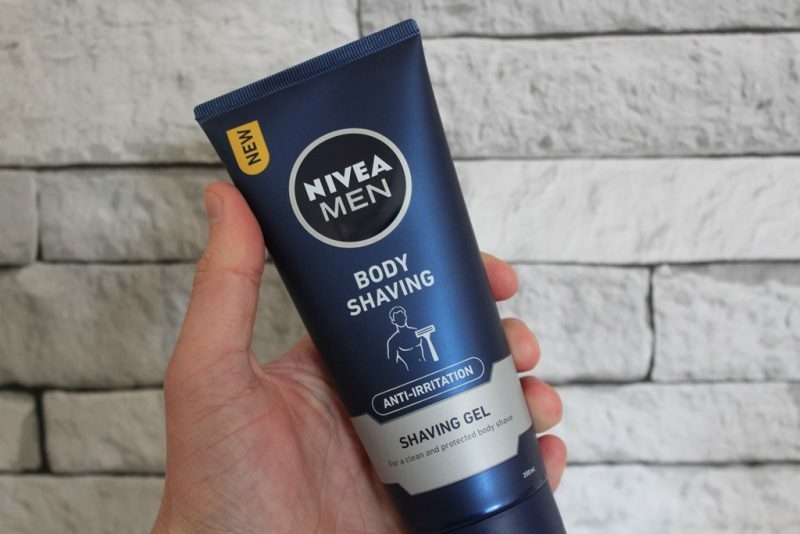 If you’ve ever attempted body shaving you’ll know how certain areas like your chest are prone to skin irritation, even with standard shaving gels and creams. 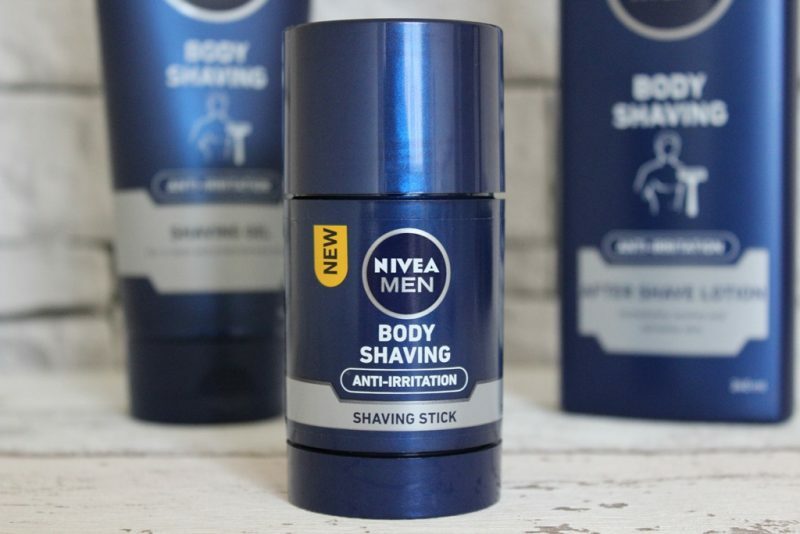 This new range from Nivea Men has an anti irritation formula and contains gliding polymers which help razors to move easily over skin. Massage a small amount of the gel onto wet skin and lightly glide a razor over the area, following the direction of the hair growth. It’s quite a transparent formula so you can see exactly where you’re shaving. This is kinda important as you don’t want any mishaps if you know what I mean! The shaving stick is a mess free and easier alternative to the shaving gel. Use on wet skin and then just glide your razor over skin. Once applied, it leaves a thin see through layer which means you can easily see where to shave. Its a fast and effective way of shaving and didn’t leave me with any red irritated skin. After any shave its important to rehydrate moisturise and protect, especially when its delicate skin. The lotion contains Aloe Vera, & Pro vitiamin B5 that that help to soothe and heal skin. 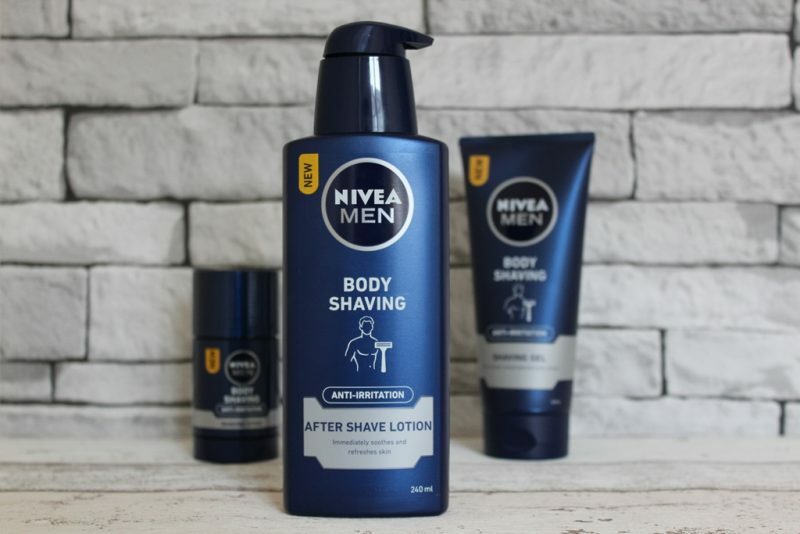 Its fast absorbing, non greasy and has that signature Nivea Men fragrance. I’ve been impressed at just how effective the anti irritation formula is. 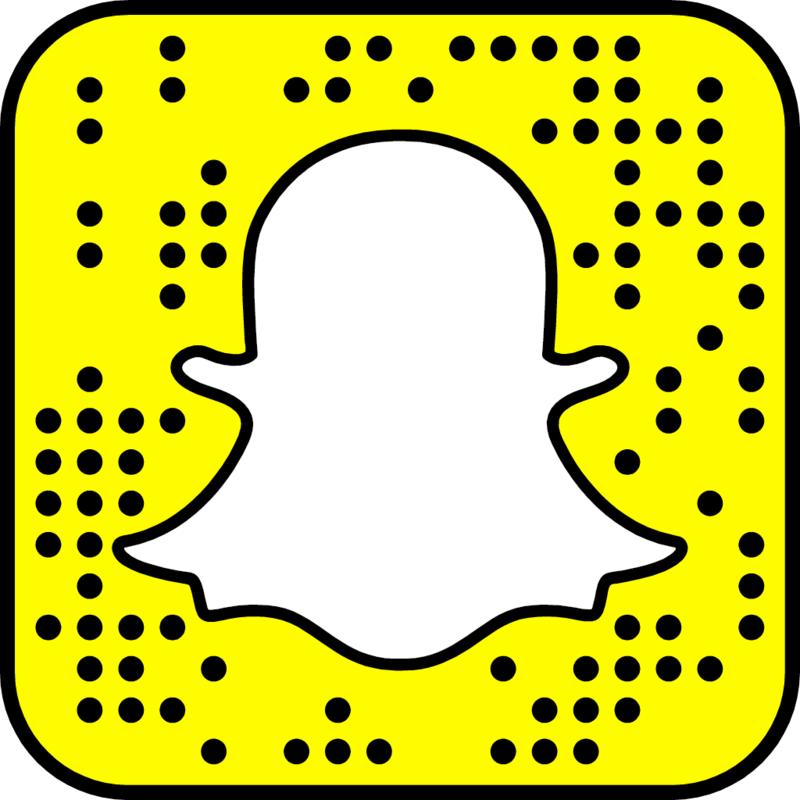 Its been great using products that live up to their With other shaving products I’ve used in the past I’ve sometimes experienced some skin irritation. These products are certainly worth a try, if your looking at taming that unwanted body hair!